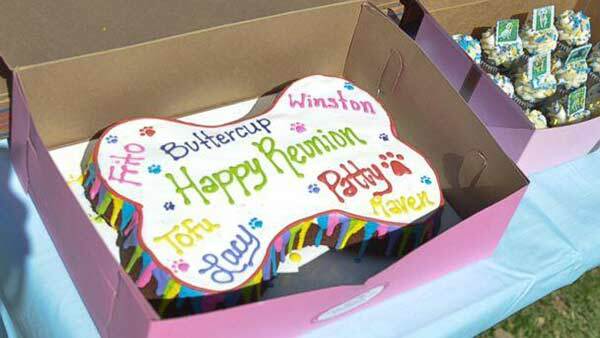 It was Frito the dog's lucky day on Saturday when he was reunited with five of his six siblings for a paw-dorable puppy party. 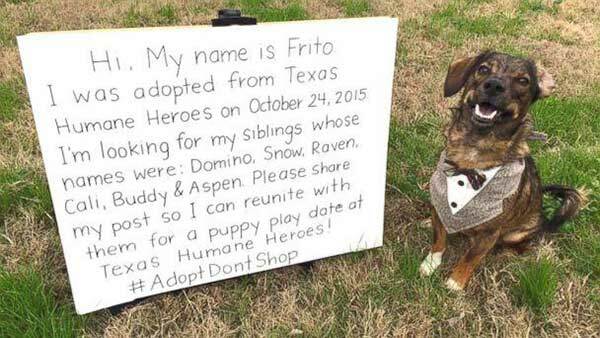 The reunion was made possible after this social media post of Frito looking for his family went viral. 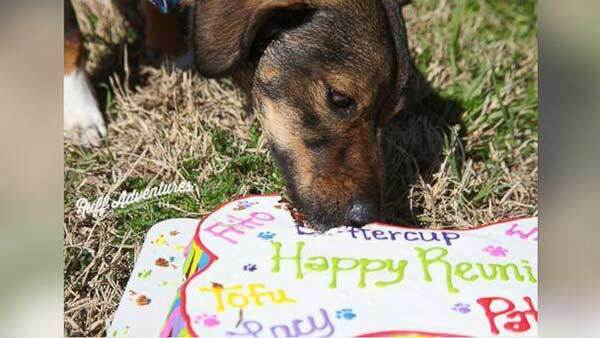 "All the dogs got along really great," Corie Gemmiti, Frito's owner, told ABC News. 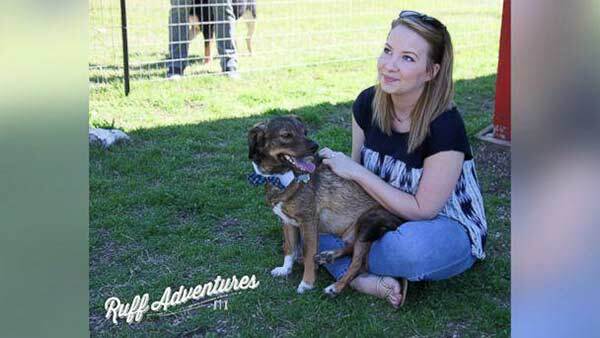 "It was nice to meet all the families of all the dogs. 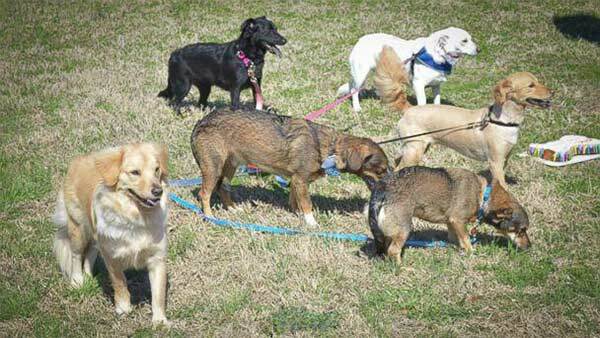 It was good to talk to them and figure out the personalities of all the dogs." The pups hadn't seen each other since October 2015 when they were all adopted into separate families from Texas Humane Heroes in Leander. But when they got back together, it was clear they were all related. "They all had the same body type and all their tails were tucked between their legs when they first got there," said Gemmiti. Even their birth mom, Patty, showed up to play.